Petite products are hot, and we’ve found the ones that pack the most punch. The inside of your fancy little clutch is precious real estate, so choosing what makes the cut should be done wisely. Luckily, petite products are hot, and weâve found the ones that pack the most punch. Fight frizz with Ojon Rare Blend Tamer ($33; amazon.com). This hair-oil wand smooths strands without leaving them overly sticky. 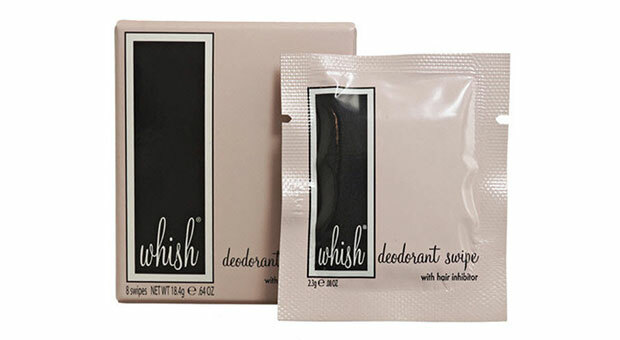 No need to pull a lift and sniffâjust sneak to the bathroom and wipe on one of theseÂ Whish Deodorant Swipes ($22 for 30; ulta.com) for a powder-fresh finish that lasts. 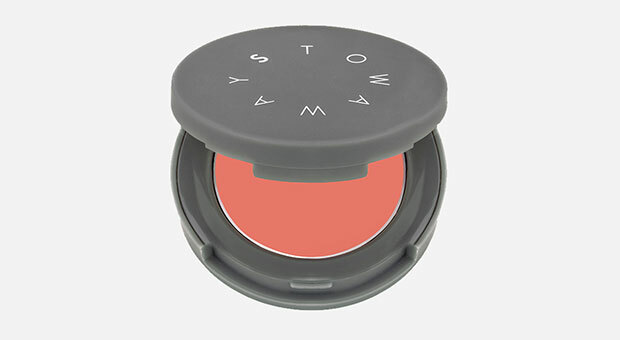 The pint-size Stowaway Cosmetics Cheek and Lip Pot Rouge ($15; stowawaycosmetics.com) squeezes into any space and performs double duty. Mascara giving you raccoon eyes? 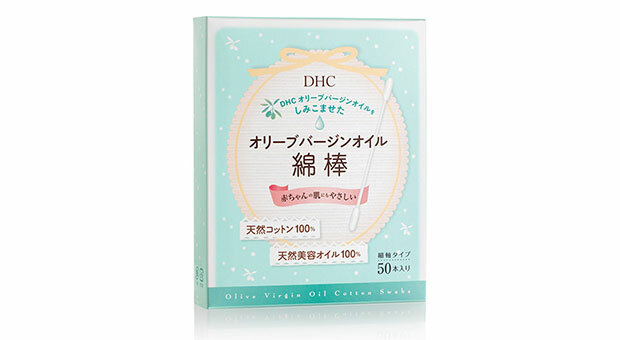 DHC Olive Virgin Oil Swabs ($6 for 50; dhccare.com) clean up smudges and fallout fast. 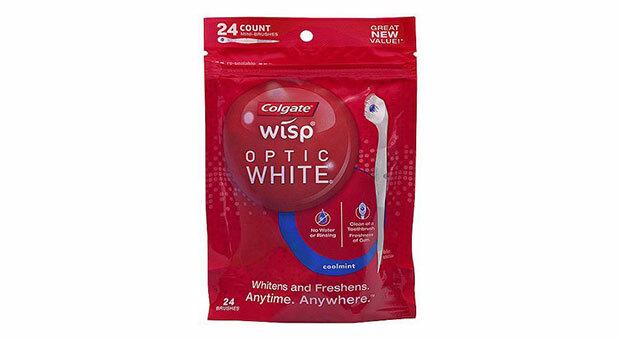 Stay camera-ready even after cocktails and hors dâoeuvres with Colgate Optic White Cool Mint Wisps ($5 for 24; walmart.com). One end has a mini brush with mint to freshen breath and remove surface stains; the other is a toothpick.